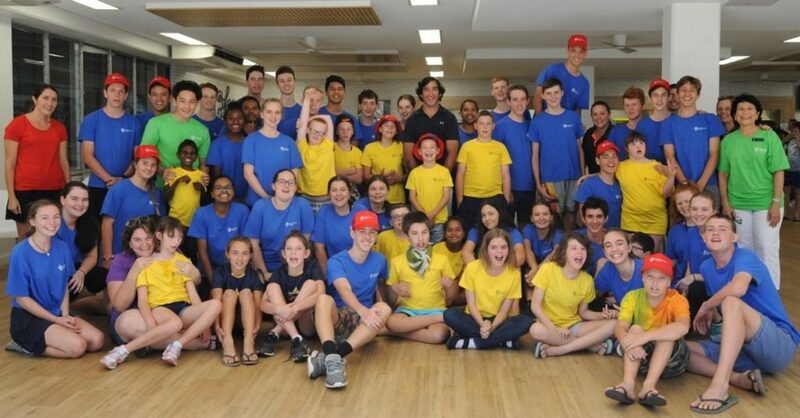 The King of Queensland visits our Campers! 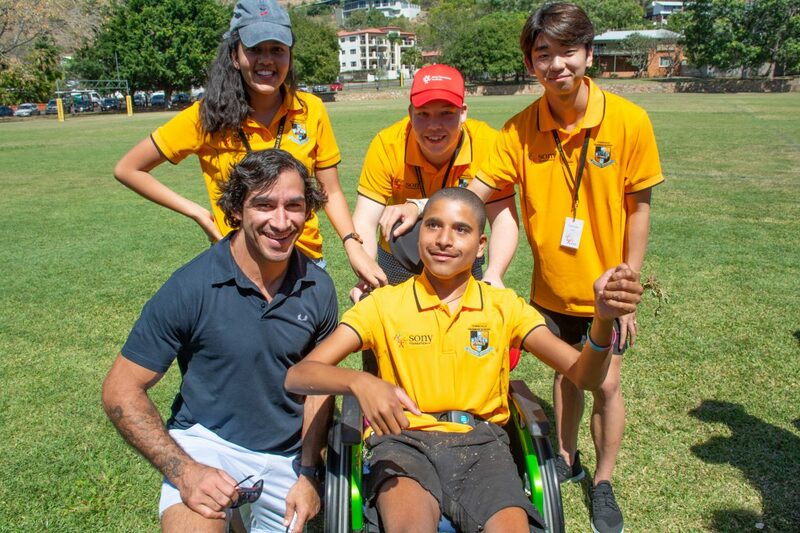 NRL legend, Johnathan Thurston, paid a special surprise visit to Sony Foundation’s two Townsville Children’s Holiday Camps on the 24th September, much to the delight of the campers and companions on the St Patrick’s College/Ignatius Park Townsville Sony Camp and the Townsville Grammar Sony Camp. 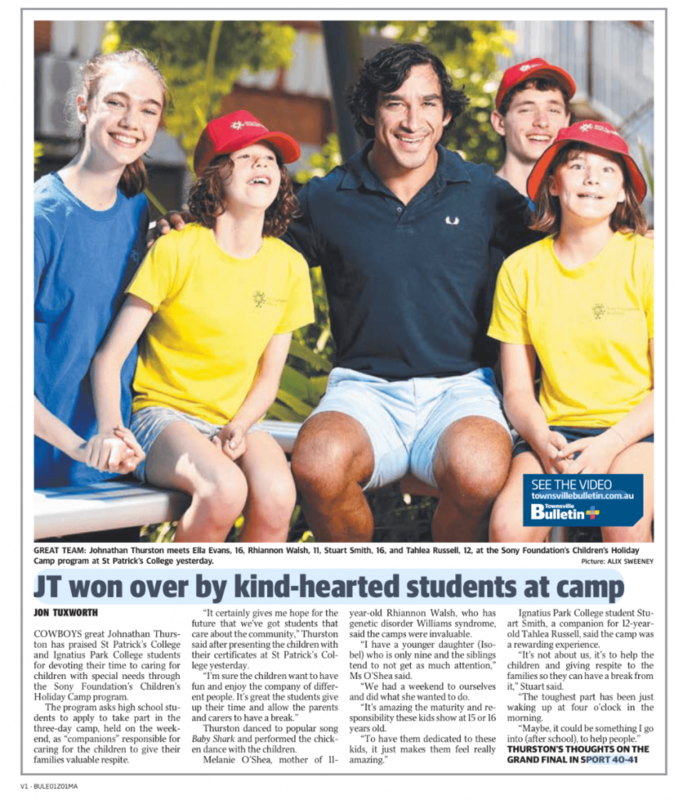 First stopping at Townsville Grammar School Sony Camp, JT spent time getting to know the campers and their companions at their ‘Show Day’ complete with rides, a petting zoo, army helicopters, face painting and more! Following this, JT then headed to St Patrick’s College/Ignatius Park College Sony Camp to present special awards to each of the campers at their end of camp awards ceremony! To everyone’s delight, the Cowboys legend even took part in a dance floor session showing off his moves with the chicken dance! Paulina Skerman, Principal of St Patrick’s College Townsville. 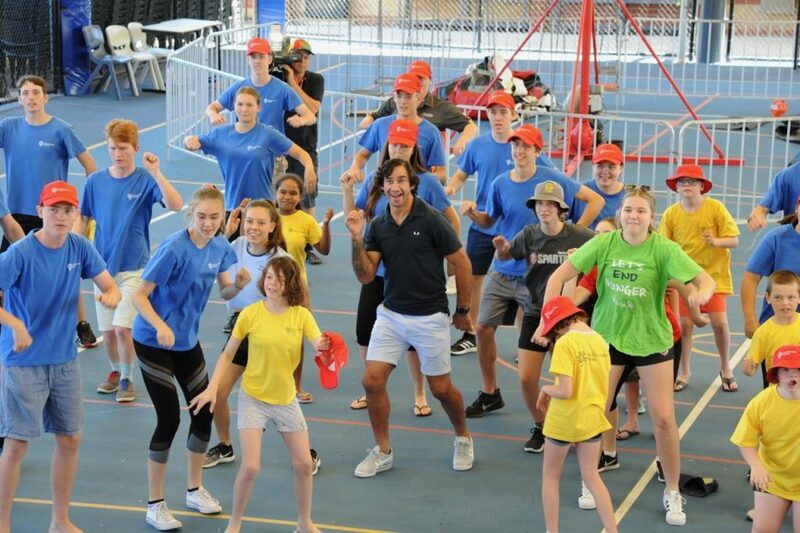 Special thanks to our Rainbow Corporate Partners News Corp Australia’s Townsville Bulletin, Nine Network and Network Seven and WIN News Townsville for the coverage of these very special camp visits!